With 1Staff, you can empower your team and candidates with mobile recruiting; improving the user experience and helping your recruiters connect with candidates through flexible, on-the-move solutions like SMS text messaging or video interviewing. 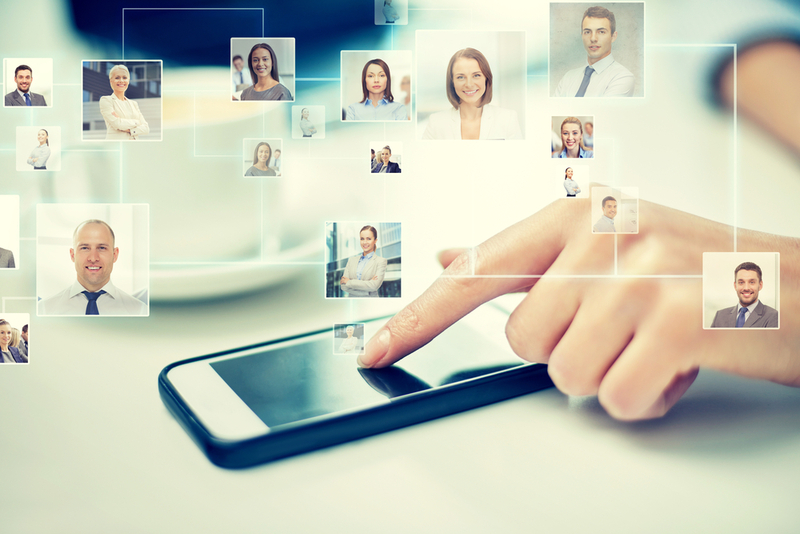 Mobility is becoming an increasingly important tool for today’s recruiter. In this video, we look at a side by side comparison of the 1Staff Dynamics 365 interface on a full desktop browser compared to a phone. If you provide your team with mobile access to your Applicant Tracking System, they can easily search your data on the go to access relevant information and documents. Discover how a Recruiter can quickly contact a Candidate for a job opening. As we illustrate below, the interface is very familiar and lets your sales and recruiting workforce to see and open email attachments on their phone, search for job orders, as well as quickly access a map of your customer’s location. The Unified Interface delivers enhancements to Dynamics 365 platform; including touch-less recruiting, compliance and on-boarding. This powerful feature is made available through the 1Staff and Dynamics 365 platform, which includes recruiting, on-boarding, text messaging and a full CRM. In the upcoming series of posts, we will continue to explore the advanced features that will continue to help your team be the first to submit!